A.H. Blank Golf Course is proud to introduce our new banquet facility with spectacular views of the 18th green. Features include seating for up to 280 guests, an outdoor terrace, dance floor and full bar service. 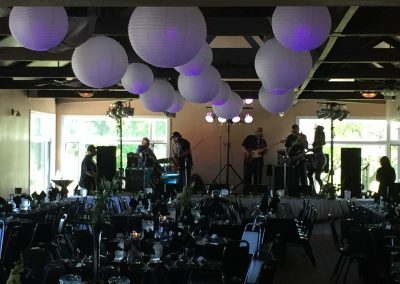 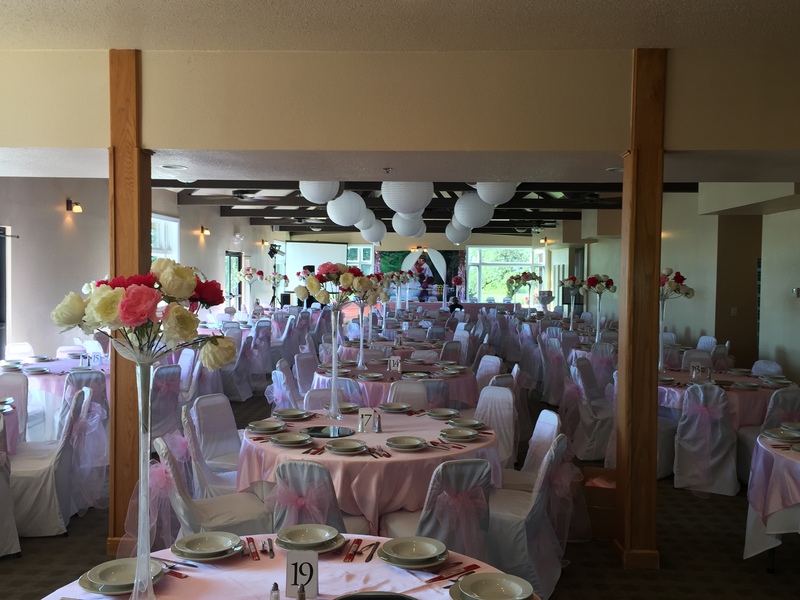 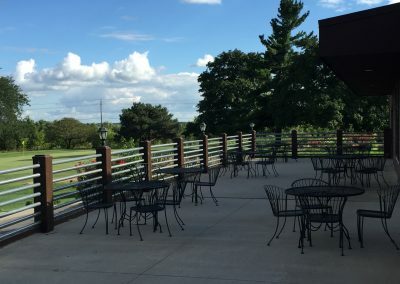 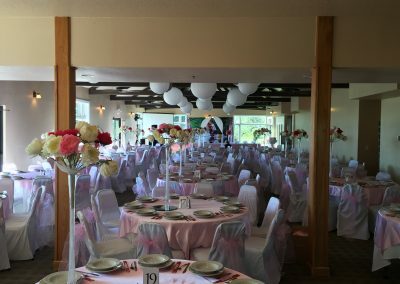 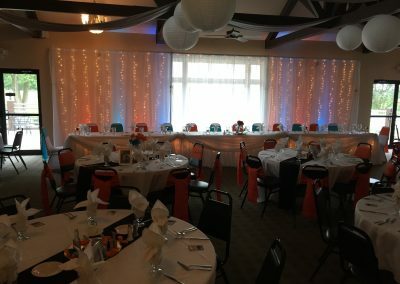 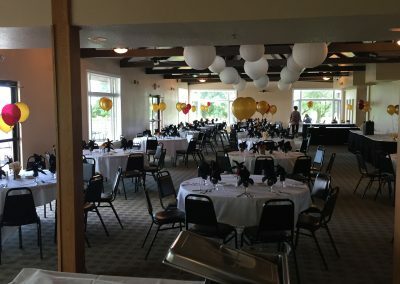 At Blank Golf Course, we take particular pride in planning a wedding reception that is uniquely yours. 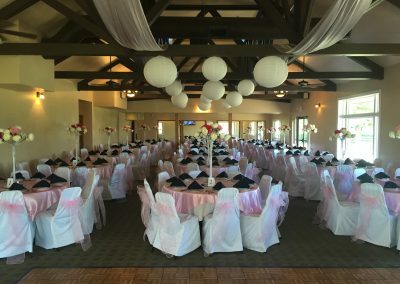 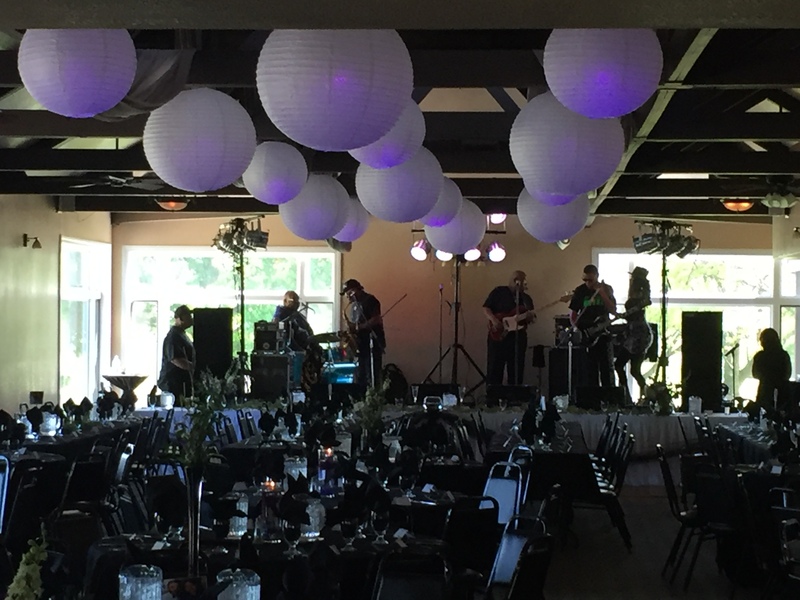 Our goal is to offer you a variety of options as you plan your reception, and we will provide excellent customer service that exceed your expectations. 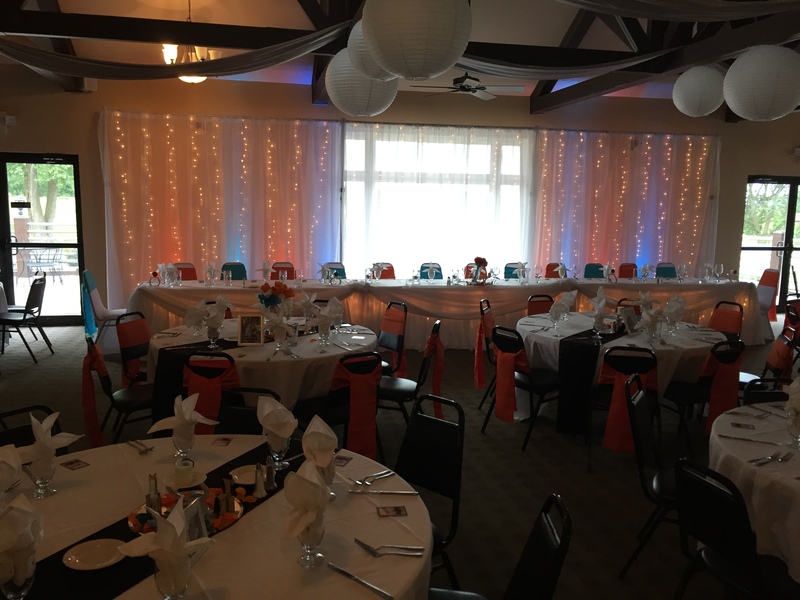 Facility rental begins at $1200.00 plus $100 setup/custodial fee. Please call Blank Golf Course 515-248-6300 or email blankgolfcourse@yahoo.com for wedding information packet.